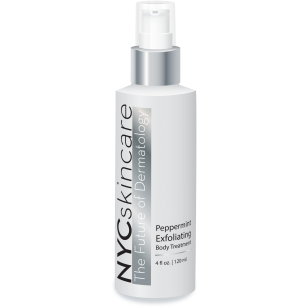 An invigorating peppermint-enriched formula blended with natural oils and extracts to gently exfoliate the face and body. © 2014 NYC Skincare. All Rights Reserved.